Domestic clinical immersion experiences provide nursing students with the opportunity to serve the community in which they reside in. The purpose of this research poster is to explore Sacred Heart University College of Nursing students’ perceptions about the Medical Mission @ Home event, a domestic clinical immersion experience in Bridgeport, Connecticut. A nine question survey was sent to the participants asking them various questions about their overall experience of the event. Overall, the results displayed that the students had a positive experience, in which 100% of the twenty six students who participated in the survey would recommend the Medical Mission @ Home in the future, as well as 100% saying that they would volunteer at the Medical Mission @ Home again. 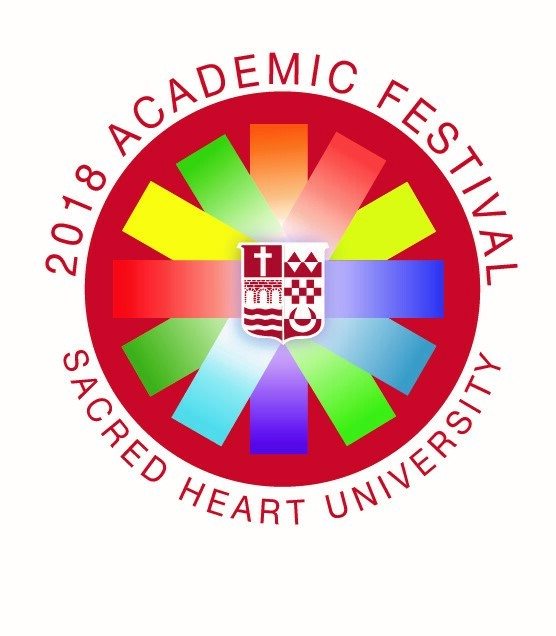 By promoting domestic clinical immersion experiences, Sacred Heart University College of Nursing students will have the opportunity to provide culturally competent care towards those in the community.